The beauty of posing those connecting questions to prospects is that we marketers send the clear message: We are here to listen to you. 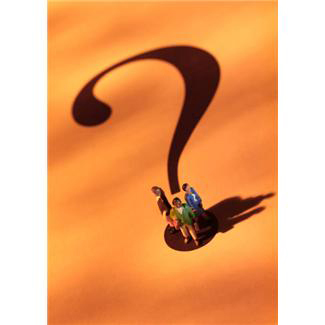 Those questions which trigger that immediate connection can be asked in person, on the home page of your website, in the subject head of an email blast or blog post, or as part of a tweet. Do you want your family to be happier? Can your child be doing better in school? Would owning a house make you feel secure, finally? How long has it been since you had a sit-down meal in a restaurant? Why are you afraid to ask a decorating question? Do you need to stop overspending on the holidays? After the connecting question, there are many ways of listening. One is simply to provide the “white space” of a pause. After that, you can offer brief snippets of information, a complimentary consultation, a no-pressure demonstration, or a free sample. Kate Sirignano, founder of Image Marketing Consultants, asks you: Could you be selling more? Could you be raising more funds for your cause? Could you be spending less on marketing? Please contact her for a free consultation kate@imagemarketingconsultants.com, 203-404-4868.